Shopping for sanctuary merchandise is now one click away. Check out The Sanctuary Shop, our new online store, for apparel, accessories, and unique gifts. 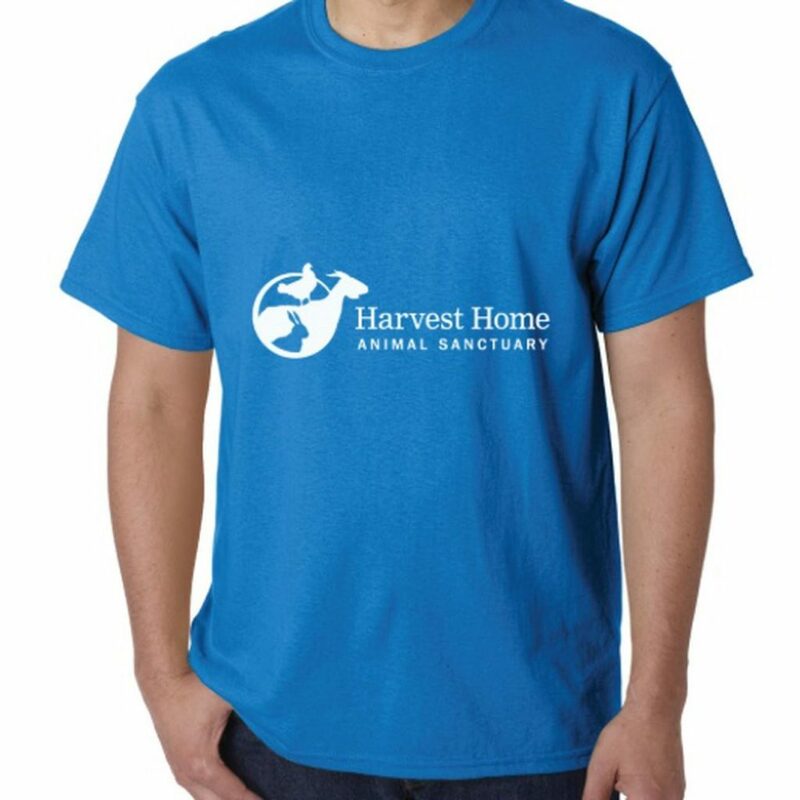 Every purchase supports our rescued animals’ care at the sanctuary.